We lovingly ask that you embrace these Highest of High frequencies of The Ancient Adamic Purple (Violet) Ray as best you can Angels! Ride them out as they are clearing much ancient debris from you karmic past. Not only from within this life but from within the hundreds and, in some cases with many of the Torch Bearers, thousands of lifetimes prior to this one. Many of you have been experiencing the abdominal cramping these past four to five days. The “Forced” cleansing of the internal vessel for a lack of better words is very much necessary. Bear with it as you are aware of this need within your higher selves. So many of you are to be congratulated for the anchoring of these energies at this time. As many of you have already begun to realize, your third-eye activation has been on the fast track to higher activation as your ever “unlocking” inner knowledge points it towards the galactic origins of where the reconnections are to be made. The Throat and Crown as well as the Heart Chakras are also being purged of the density from the low vibrational frequencies you’ve allowed to take up storage within your energetic makeup over your unassuming time line up to this point of reference here within this earth plane. Rest assured that this is for the highest good of all concerned in the next phase that we are to be partaking in Angels. Within your ever deepening expanses of clarity of meditational knowledge you will come to be shown many things. Be sure to call on the protection of The Archangels Michael and Gabriel upon going into meditation. As we are at war with certain factions of darkness. We are to strive to the always act from a place of unconditional love towards those who will never cease to stop the attacks upon the light. The propagation of distortion and false visions. 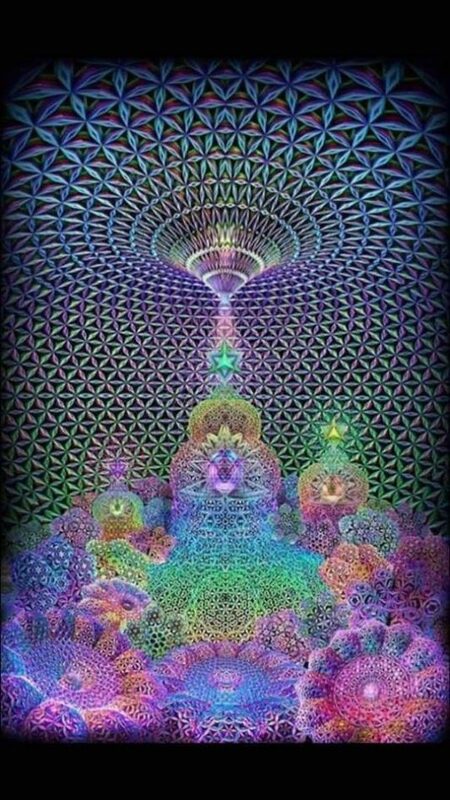 As you are calling in a protective layer of light to shield you, you will be able to better ascertain the truth of the data that is beginning to be downloaded to you from the Angelic Realms, The Ascended Masters as well as our Galactic Brethren. Trust that no matter what, YOU ARE OK! Feel all these deep rooted fears and emotions that this Purple Ray is purging from your cellular presence at the atomic molecular level! Feel them one last time and thank the universe for the knowledge that each emotion, each pain has given you. Ask the universe to take them from you as they no longer serve your highest good. Visualize them in your hands contained in a black orb, pass these contained pains, fears and emotions within the orb upwards into and through the purple light that surrounds all of you now. Do this so as to transmute it back into the positivity of the white light, never to afflict another soul again. Once releasing these pains, fears and emotions you create an ever expanding storage space within the vessel, your vessel, to hold and anchor these new and extremely powerful ancient energies into Gaia! Be Blessed! Be Love! BE YOU! I Love “YOU” ALL as I Love Myself! Unconditionally!!! This entry was posted in Uncategorized and tagged embrace violet ray, love, Soother of Souils. Bookmark the permalink.